Do you own a Juki DX3, DX5 or DX7 sewing machine and would like to familiarise yourself with some of its features? Explore the many features of your Juki DX sewing machine with this fantastic bag making class and go away with a functional, useful bag you can be proud to say that you made. Specifically suited for people that have purchased a Juki DX sewing machine. 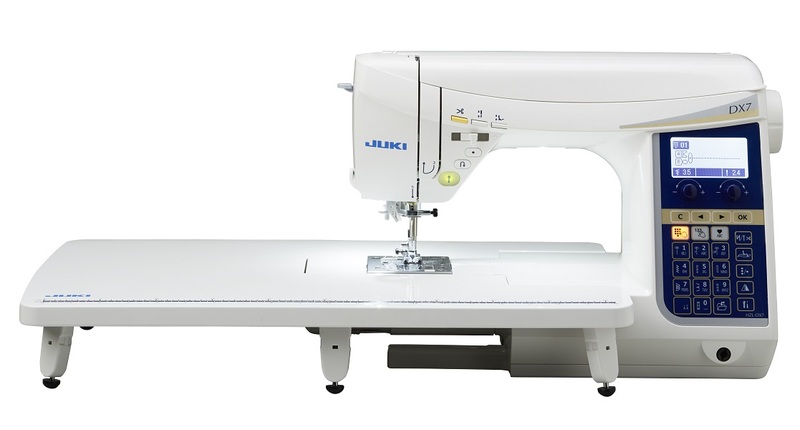 You don’t need to bring your sewing machine along as we have the Juki DX7 in the classroom to use. We will supply all materials needed for the day.